The Seven represent some of the most important and extraordinary homes in Spain. 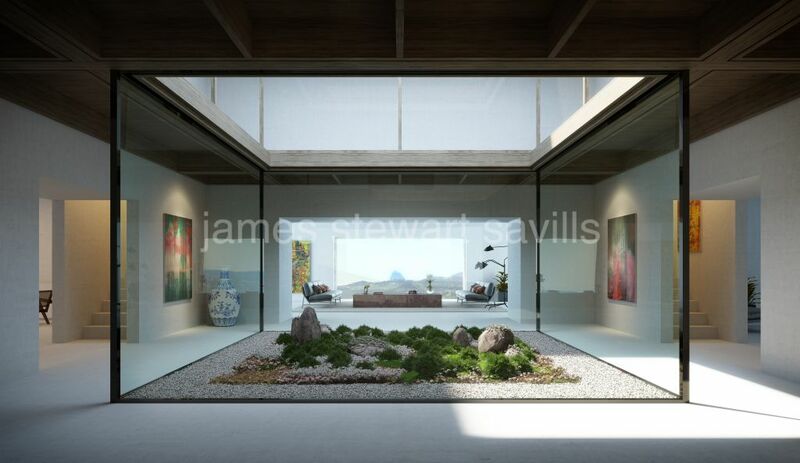 A rare and visionary collection. 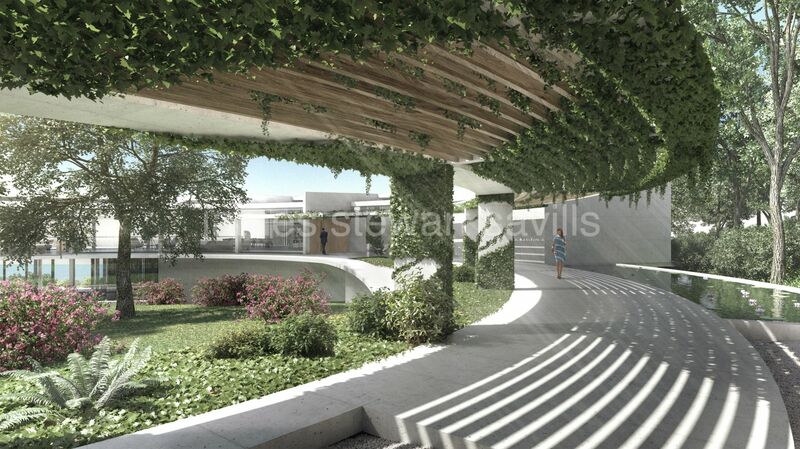 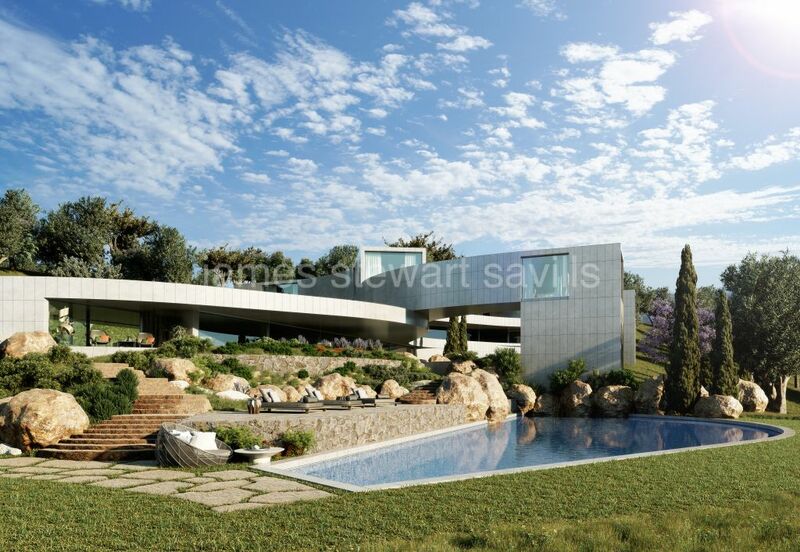 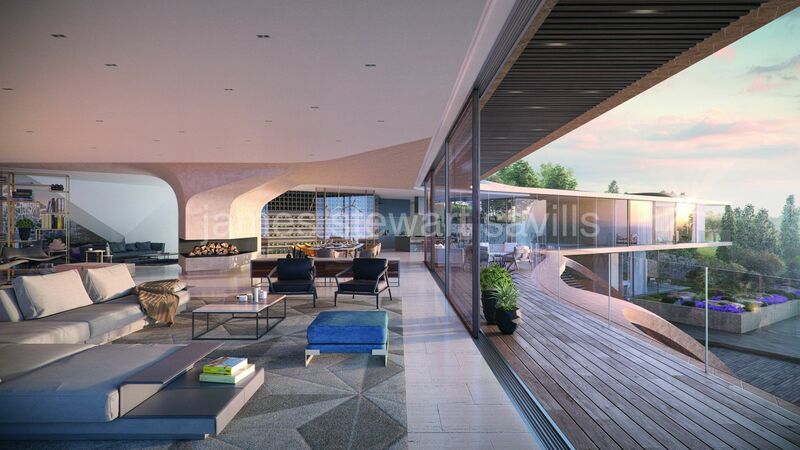 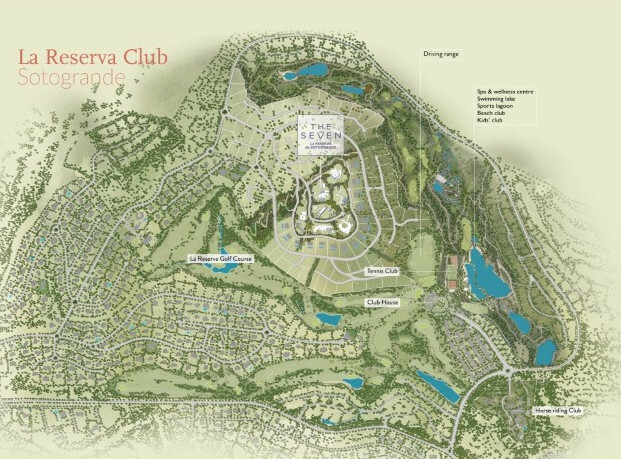 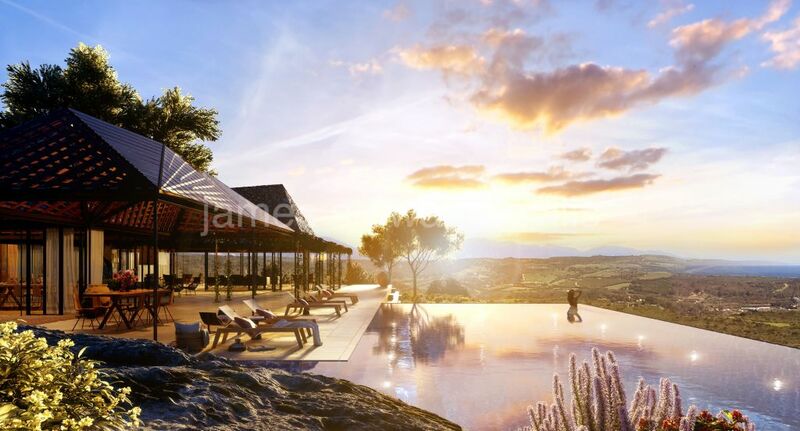 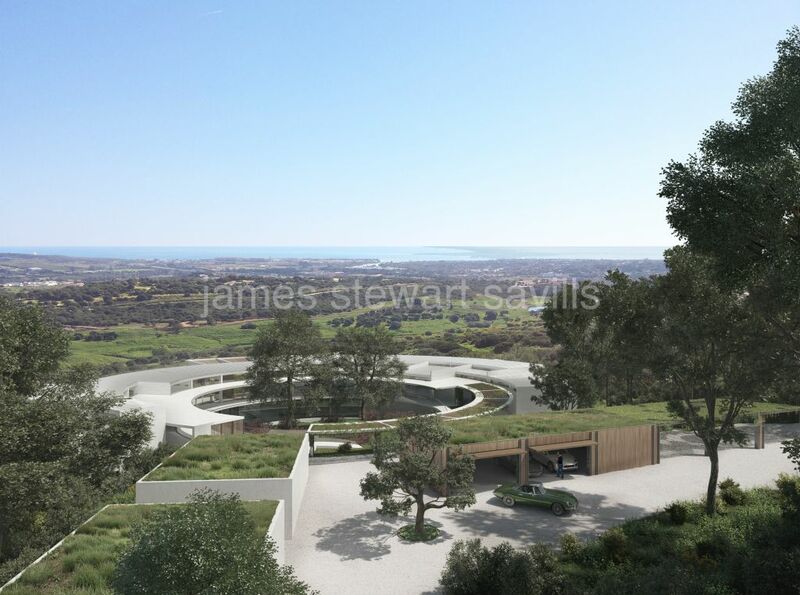 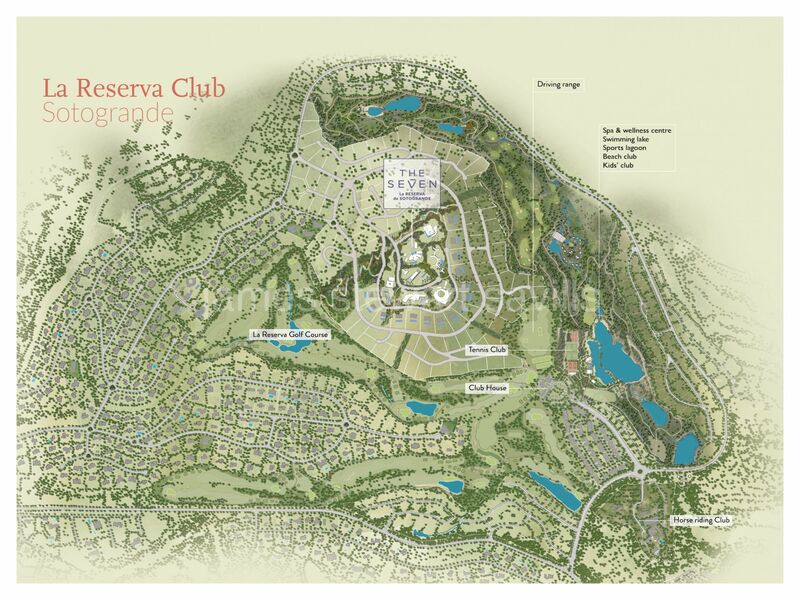 Situated on a hill landscaped by Provencal paysagiste Jean Mus and with spectacular panoramic views across the Andalucian countryside and the Mediterranean, The Seven is a unique and private gated community set within the grounds of La Reserva. 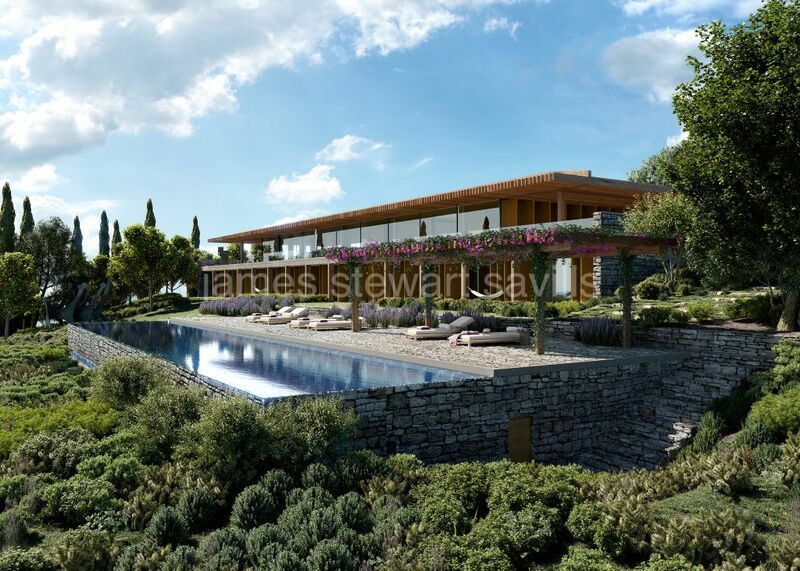 Seven world-renowned architects from South America to South and Northern Europe, have been carefully selected and invited to design a world-only villa, each a masterpiece of exceptional contemporary architecture. 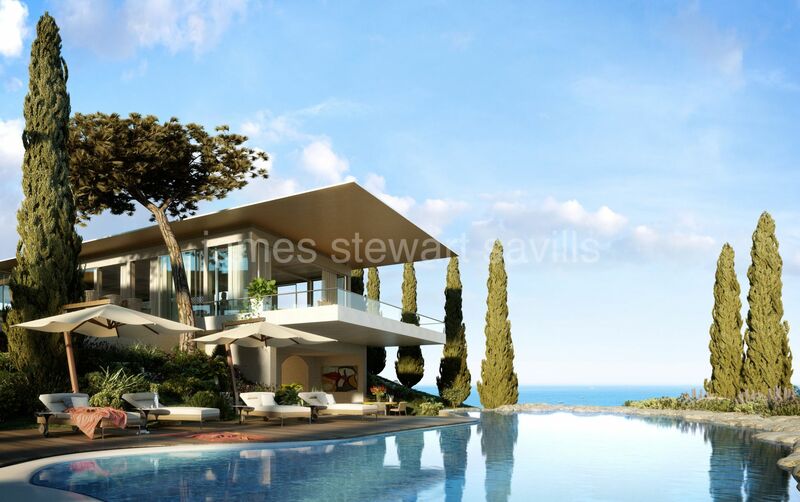 These remarkable homes were briefed to fit effortlessly into the landscape and celebrate the remarkable views. 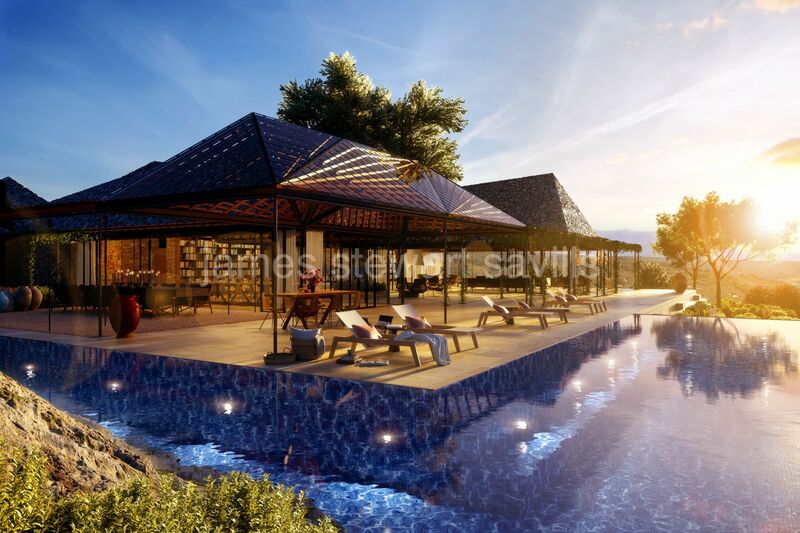 Each extraordinary villa provides extensive accommodation and guest facilities, screening rooms and spa, inside and outside swimming pools, garaging, staff quarters, and landscaped gardens, amongst much more.